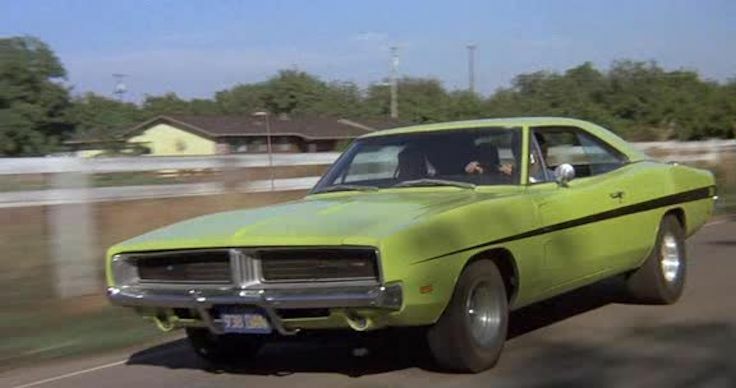 With the sad passing of actor James Best who played Roscoe P Coltrane in the cult American TV series The Dukes of Hazard, we can only imagine his much loved alter ego chasing Dodge Chargers through the pearly gates. 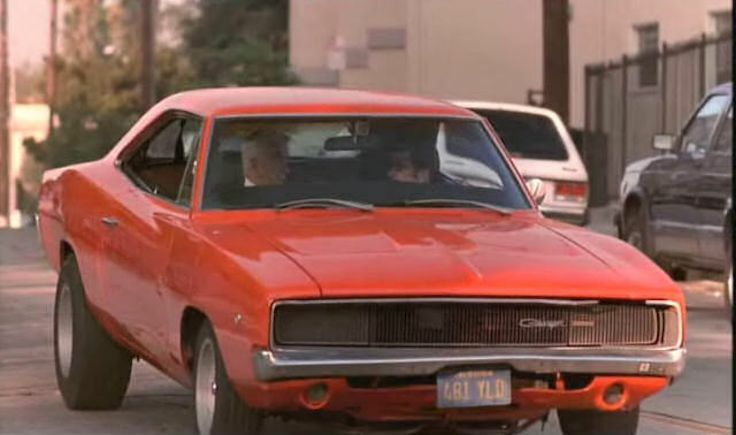 The General Lee (as the Charger was nick named) was one of the most memorable car is the star in film and TV. 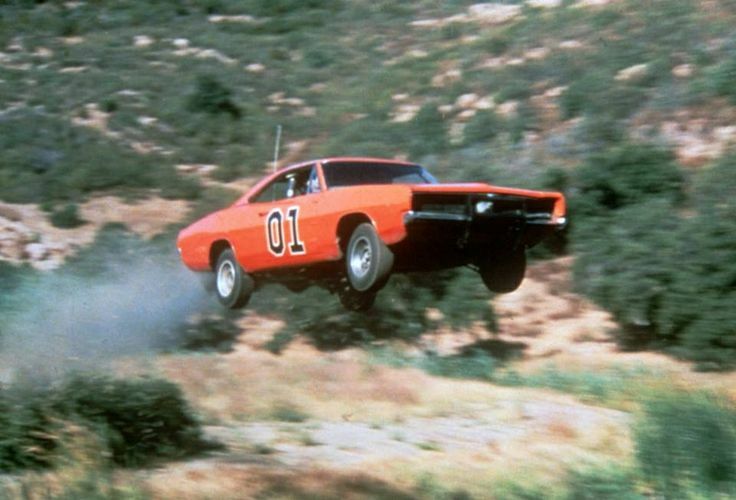 We’ve came up with our magnificent 7 chargers with the General Lee being chased by Roscoe in top spot. 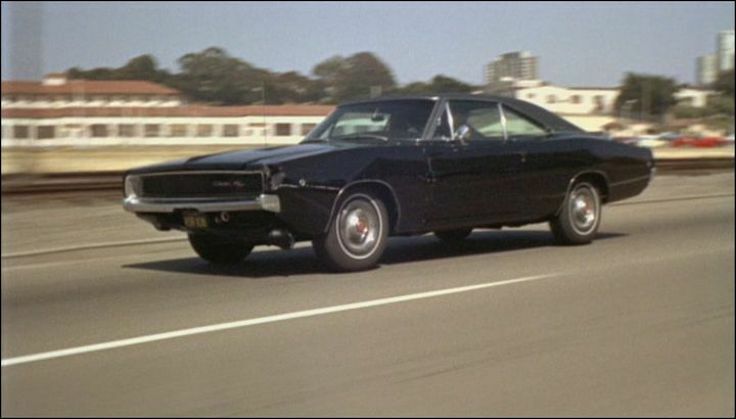 3/The Fast and The Furious. 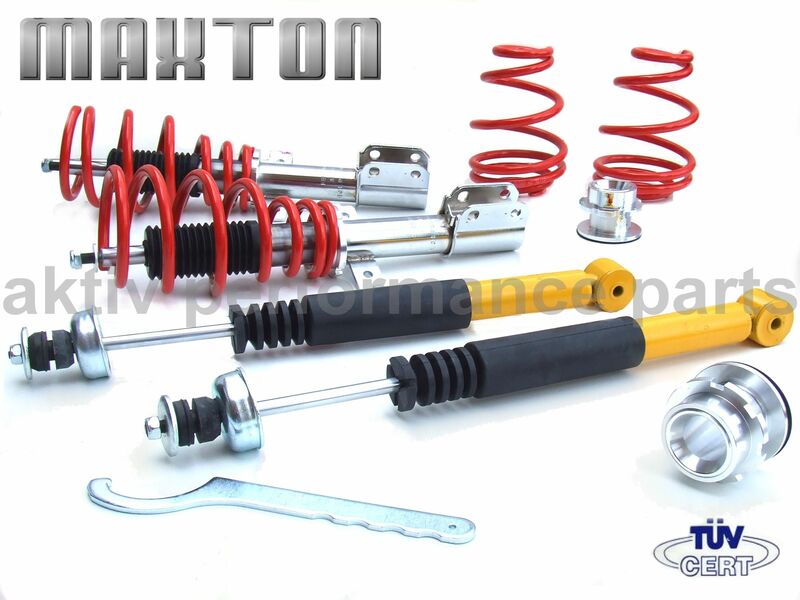 Aktiv Performance now supplying exclusively online, Maxton Renault Clio mk3 coilover suspension kits at £249.95. How low can you go? well if you fit the new coilover suspension kit from Maxton for the Renault Clio mk3, –60mm is the answer. The kits fit Renault Clio mk3 1.2i, 1.2T, 1.4i, 1.6i, 1.5dCi built 05/2005-2010 and are TUV approved. When fitted the cars looks will be transformed offering whatever stance you want, the handling is enhanced with uprated spring and damper rates producing less roll when cornering and better behaviour under braking. 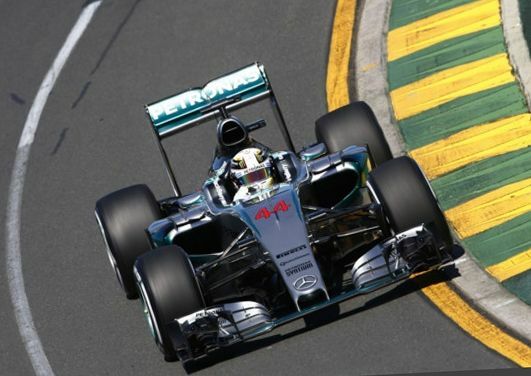 Lewis Hamilton starts the new Formula 1 season win a convincing win over team mate Nico Rosberg. Starting from pole Lewis always seemed to be able to keep Nico behind when the German pushed. In the end Lewis finished 1.3 seconds ahead by the chequered flag. Ferrari new boy four times championship winner Sebastian Vettel completed the podium in an improved for 2015 Ferarri. Brazil’s Felipe Massa finished fourth ahead of the Sauber rookie Nasr followed home by the Red Bull of Ricciardo. Hulkenberg came seventh in the first Force India with the second car of Perez coming tenth after battling with the final finisher Button in eleventh. Marcus Erricsson filled the eighth spot passing ninth place debutant Carlos Sainz toward the end of the race. The Manor team did not race and with Valtteri Bottas side lined by a back injury during qualifying meant only 17 cars where to line up. This was reduced to 15 when Magnussssen and Kvyat failed to complete the warm up lap. Both Lotus cars soon fell with the unfortunate Maldonado being tipped out on the first lap and team mate Grosjean retiring soon after. Kimi was told to stop on track by the team soon after pitting with a wheel fitment problem. F1’s youngest driver Max Verstappen retired with a power unit failure. All in all a great start to a the season with Ferrari and Sauber looking to have made up ground while Mercedes the preseason favorites still holding on to the kind of advantage that won them the 2014 title. Once again we have more ‘New Eibach Pro-Kit’ news, this time for the 2012 Mini Paceman. Pro-Kits are available in both 2WD and 4WD (ALL4) variants. 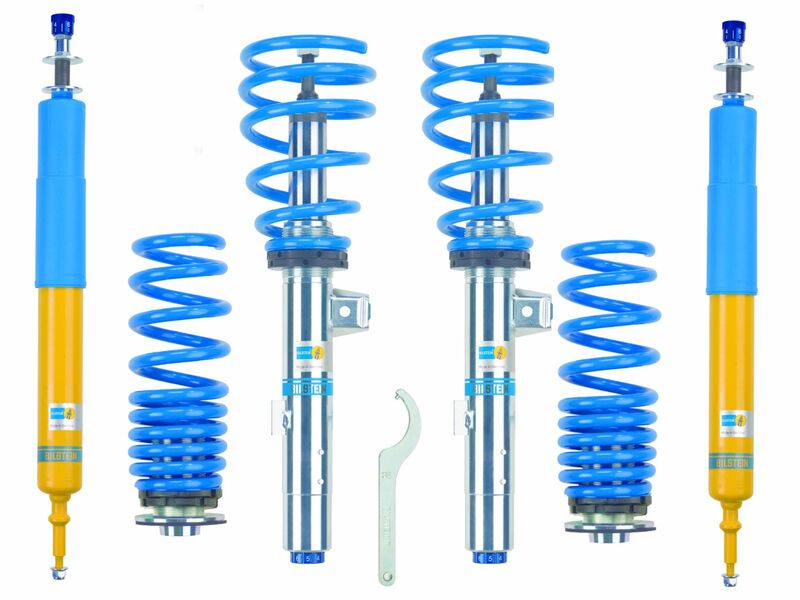 Priced at £209 including VAT, these lowering kits include four coil springs. 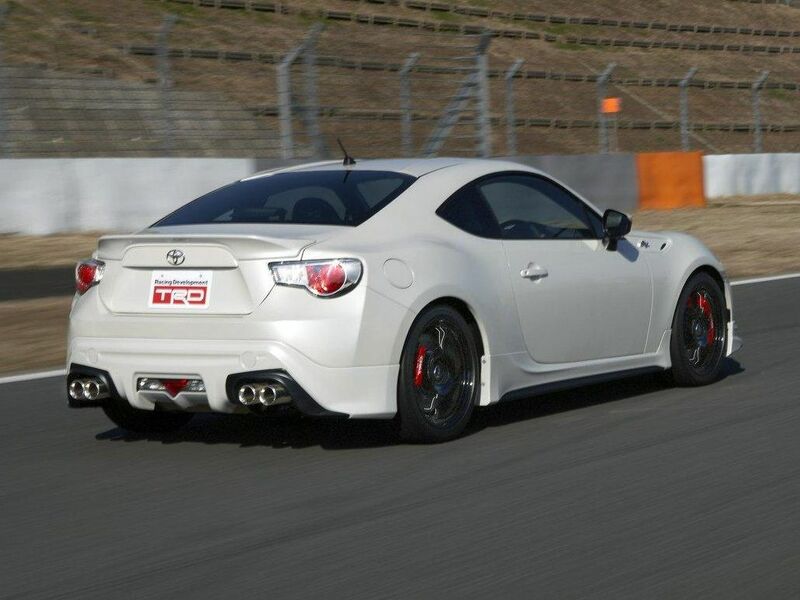 Both types offer a ride height drop of -30mm front and -20mm rear. Mini Paceman the 3-door crossover SUV which is based on the Countryman crossover was available from late 2012. Like its Countryman cousin, the Paceman is offered with a choice of either two or four wheel drive (ALL4). Engines sizes include 1.6i petrol or diesel and 2.0 diesels. For most modern performance cars the Eibach Pro-Kit is the perfect solution for customers who want a high quality lowering spring kit. 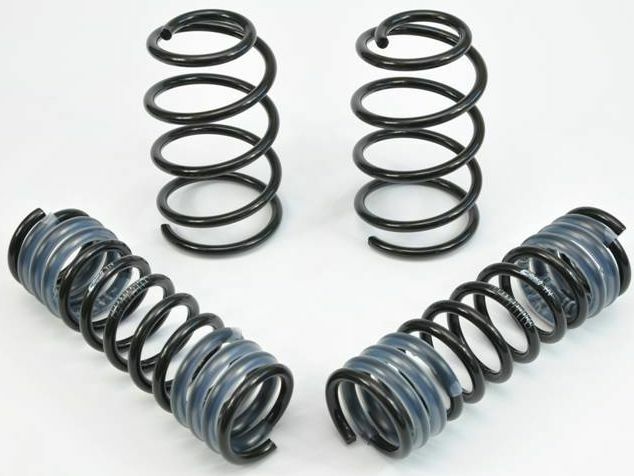 A lowering spring kit is designed to improve a cars road holding and handling, this is achieved by stiffening or increasing spring rates. An additional benefit of a lowering spring kit is a lowered sporting stance as the car ride height is lowered, in the case of the Mini Paceman -30mm front and -20mm rear. 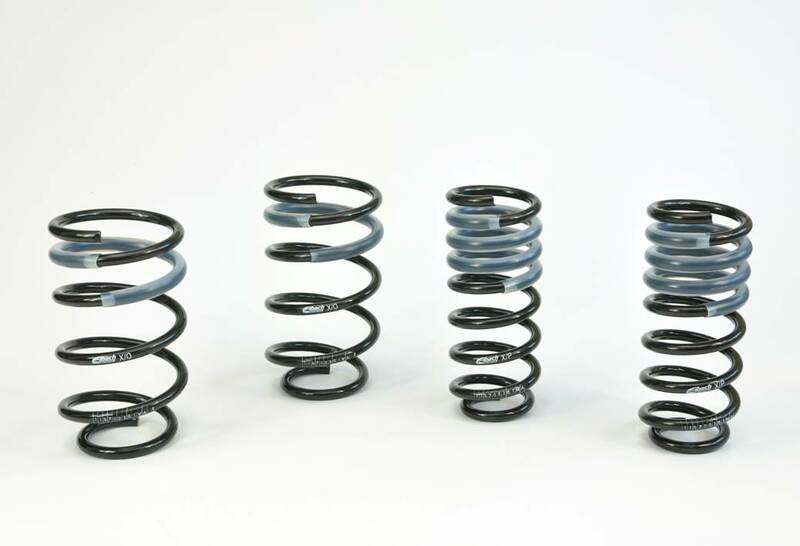 Using Eibach’s legendary spring system your cars appearance and performance is dramatically improved. Eibach Pro-Kit is designed to lower the centre of gravity thus reducing body roll when cornering and squat when accelerating. The effect of nose diving under heavy braking is also reduced. Pro-Kit gives any car a lowered stance and can be the finishing touch to cars fitted with oversize alloy wheels and tyre packages by closing the gap between wheel arch and the top of the tyre. Eibach develop, test and produce performance suspension with some of the world’s best known tuning brands. Success if found by actively exchanging information and experience gained by competition departments. In addition to racing applications they produce specialist fitments and suspension kits for fast road cars and track day specials. While we always like to keep you up to date with the latest Eibach suspension kits for the latest vehicles, sometimes it is nice to remind our customers of the suspension products available for the performance classics of bygone days. Eibach develop, test and produce performance suspension with some of the world’s best known tuning brands. Success if found by actively exchanging information and experience gained by competition departments. In addition to racing applications they produce specialist fitments and suspension kits for fast road cars and track day specials. The BMW E30 M3 is a classic, no question, and we still offer a full chassis package for them from springs to alignment, with everything in-between. The Pro Kit, E2003-240, offers a drop of around -30mm at the front and -25mm at the rear and is priced at £171.99. Using Eibach’s legendary spring system your cars appearance and performance is dramatically improved. Eibach Pro-Kit is designed to lower the centre of gravity thus reducing body roll when cornering and squat when accelerating. For the anti-roll bars, kit E2003-320, the front bar is a 3-way adjustable Ø20mm item, and the rear is also 3 way adjustable with a Ø16mm. The Eibach Anti-Roll-Kit is essentially high quality tuned anti roll bars which reduce body roll when cornering hard by using higher rate sprung steel bars that are stiffer than standard. RRP on this full kit, including drop links, bushes, clamps, bolts and nuts, is £318.00. We are able to supply a Ford Puma performance exhaust system for most models in the range including the 1.4i, 1.6i and 1.7i coupe built from 1997-2001. Many Puma applications are available from a choice of manufacturer including Milltek, Mongoose, Scorpion, Sportex, Supersprint and Ulter Sport. Sportex systems are available as non-centre silenced Race Tube systems (which are louder) or centre silenced Performance systems (which are quieter). Most Ford Puma performance exhaust systems follow a similar route under the car as a standard system using where possible the standard mounting points. The materials used producing performance exhausts are typically aluminised steel and or T304 stainless steel. Silencers are built as a straight through design where a honey comb central pipe is surrounded by noise absorbing wadding. This allows gases to escape whist still giving good silencing properties. Although not always required it’s good practice to replace the existing exhaust clamps and retaining rubbers when changing the standard system for you new performance one. Performance exhaust systems usually comprise of a centre section with silencer and a back box, they are bolted or clamped to the front pipe, manifold or cat. Race tube systems are the same as the performance system but with fewer silencers for maximum power and are louder than standard exhausts or the equivalent performance exhaust system. Benefits of performance and race tube exhaust systems include a sharper throttle response; deeper bass sports exhaust sound, power increase and great looks from the choice of tail pipe designs. 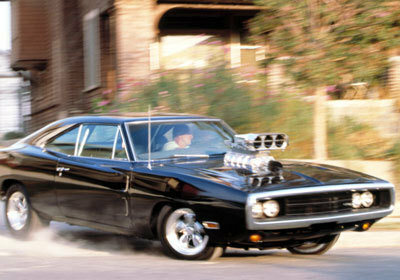 Performance exhaust systems are designed to allow gases to exit as quickly as possible from engine to rear of car. This is done using combinations of larger bore pipe work, free flow silencers and pipe work with more efficient bends than standard. View our performance exhaust product guide for information on related products. Along with the Pro Kit for the latest Focus ST, we now have in stock the spring kit for the ST Estate variant too. This kit offers a subtle drop of -25mm at the front and -10mm at rear. The is part number for the kit is E10-35-023-04-22 and retails for £176.00 inc VAT. For more information contact the Sales Team on 01429 400090 or simply email us. For most modern performance cars the Eibach Pro-Kit is the perfect solution for customers who want a high quality lowering spring kit. Using Eibach’s legendary spring system your cars appearance and performance is dramatically improved. Eibach Pro-Kit is designed to lower the centre of gravity thus reducing body roll when cornering and squat when accelerating. The effect of nose diving under heavy braking is also reduced. Pro-Kit gives any car a lowered stance and can be the finishing touch to cars fitted with oversize alloy wheels and tyre packages by closing the gap between wheel arch and the top of the tyre. BMW have shown the new 4 series coupe which in effect replaces the 3 series coupe. Although labelled concept you are looking at the essential 4 series coupe that is due to hit showroom’s later in 2013. In a segment busy with the likes of the Audi A5 and C Class coupe the new BMW is likely to go straight to the top of the class with assured dynamics and a range of superb engines carried over from its 3 series cousin. The “4” represents a new focus for the 3 Series with its own individual character and a stand-alone design with added aesthetic and dynamic appeal. This latest addition of nomenclature sees BMW building on the traditions of the BMW 6 Series and BMW 8 Series Coupes, while the “4” further stands out from the BMW 3 Series range thanks to its greater emphasis on sportiness and exclusivity. The BMW Concept 4 Series Coupe showcases a new athletic and elegant generation of mid-size Coupe. An array of high-quality details showcase the car’s perfectly balanced coupe proportions while the expertise of BMW Individual, skilled handcraftsmanship and carefully selected materials combine to create a luxurious interior. The new BMW Concept 4 Series Coupe builds on the success of the current BMW E92 3 Series Coupé and E93 3 series Convertible, whilst looking ahead to the fourth generation of BMW’s sporty mid-size coupe now with additional style. BILSTEIN, the respected German manufacturer of dampers and suspension systems has released a beautifully engineered enhancement package for Nissan’s hugely capable R34 Skyline. With the previous incarnation of the mighty ‘Godzilla’ now very much in the ‘affordable’ category, this kit provides the ideal way to give the big Nissan the grip and poise to match its considerable grunt. The new B16 kit offers OEM levels of fit, finish and ride quality, coupled with significant improvements in handling. Everything included in the kit has been designed and produced entirely in-house in BILSTEIN’s cutting-edge German production facilities. Thanks to precision-machined threaded steel bodies, the BILSTEIN kits offer 20mm of ride height adjustment from a lower starting point, which equates to a drop of between -30mm and -50mm. 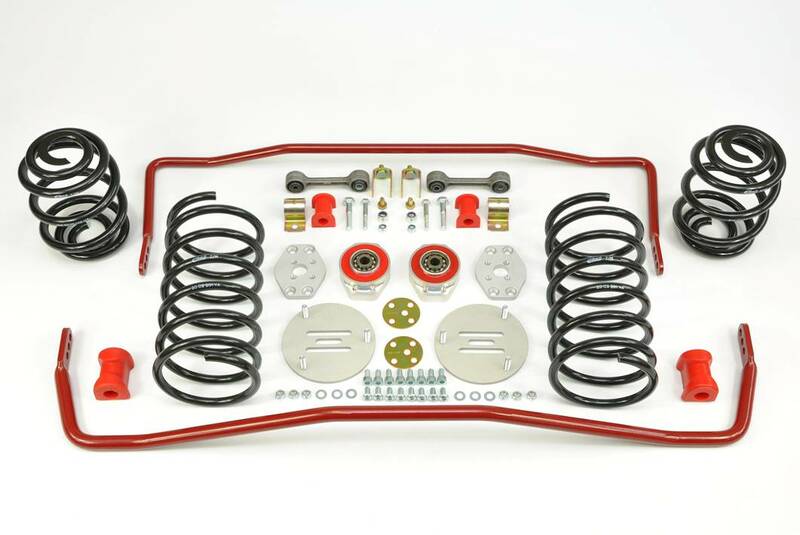 This is regarded by most engineers to be the most that it is possible to lower a vehicle before handling becomes adversely affect and safety is compromised.The B16 kit represents the pinnacle of suspension performance, allowing the owner to fine-tune the ride height and stance to suit their own needs. Each damper unit has nine steps of adjustment, with bump and rebound being changed together in a carefully pre-set ratio to ensure that the car retains impeccable manners. With a damping range that offers either limo smoothness, track control or indeed, anything in-between, the B16 kit truly allows you to have two cars in one. As with all BILSTEIN performance products, this kit has been extensively proven. Not only in BILSTEIN’s extensive laboratory set-up, but more importantly, at the Papenburg test facility, where BILSTEIN have their unparalleled research centre. Here, both kits were ‘shaken down’ by real, live test drivers, to ensure that these upgrades don’t just work well in a computer simulation, but can offer ride quality and peerless handling whether fully loaded or on the poorest of surfaces. As you might expect from the World’s leading original equipment manufacturer, both kits carry full TUV approval and 12 months warranty. The complete B16 is priced at just £989.52. Incredible value for such epic heritage and performance. Rear spoilers for cars are designed to reduce drag at higher speeds. They achieve this by “spoiling” the flow of air over the car bodywork when at speed. Drag reduction enables the car to move more easily through the air increasing high speed stability due to the reduced rear lift. Drag reduction should to some extent improve fuel consumption and top speed. Rear Spoilers can be found on high performance and race/rally cars. Many modern road cars also feature spoilers as standard or have them fitted by enthusiasts. Rear Spoilers can be fitted just for the high performance style they add to the look of a car. Some high end sports cars have rear spoilers that rise from the bodywork at high speed where they are required and lower back in to a recess at low road speed or when not in use. Rear spoilers are typically attached to the car using special automotive adhesives supplied when you make your purchase. Alternatively they bolt through the bodywork or are clipped to the rear screen. Rear spoilers are sometimes confused with rear wings. The purpose of a rear wing is the opposite of the rear spoiler in that it is designed to offer resistance to the air passing over the car. This resistance creates down force which pushes the car down to the road surface aiding handling and road holding but reducing top speed. Again rear wings are often fitted solely for the high performance style they add to the look of a car. Rear wings are available as universal fitment usually bolting to flat boot lids via their cast aluminium or carbon fibre legs. We do not supply universal rear spoilers as they rarely end with good results due to the more complex curves over the entire boot lid and rear quarter surfaces.